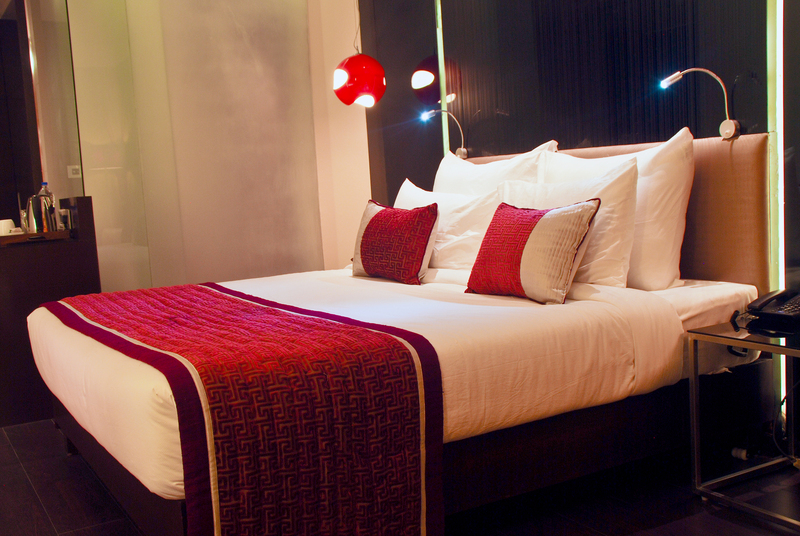 Hotel, The Gaur, offers ultimate comfort along with a wide array of modern day amenities. 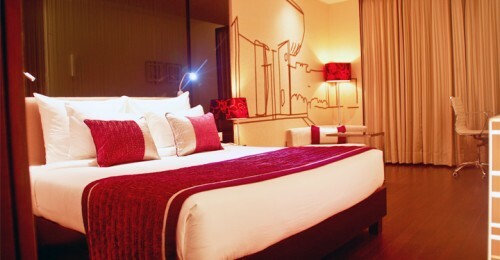 The interiors are tastefully decorated with imported in-room fittings and modern style restrooms. 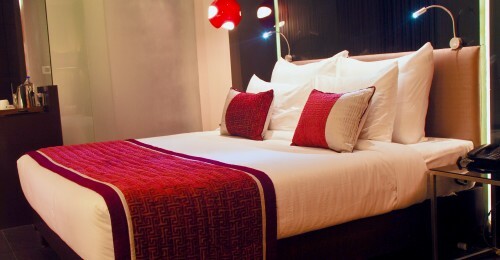 The elegantly furnished rooms offers a captivating abode for all travelers. 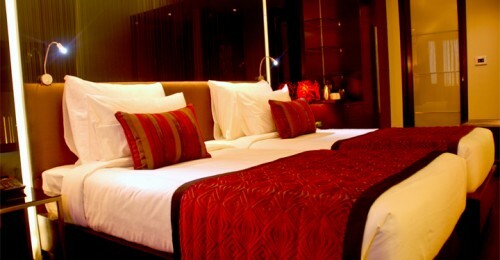 We strive to provide unmatched hospitality and first class service for our guests. 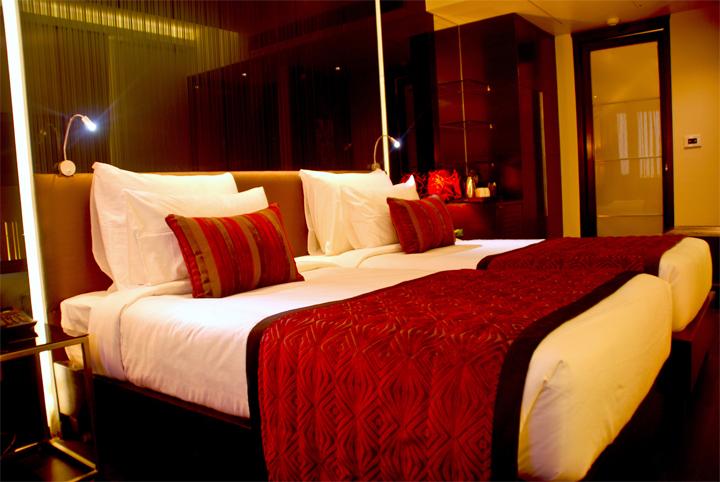 Our mission is to set a benchmark in world Hospitality and Leisure experiences. The Gaur is located in Sector 43-B. 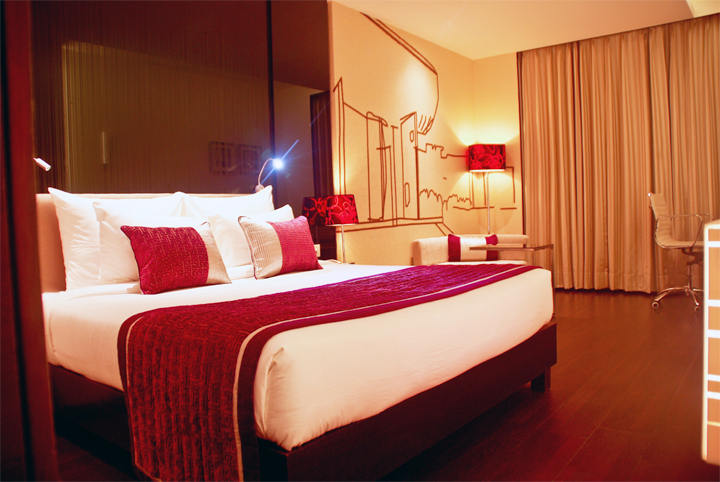 The ideal location and proximity to various tourist spots makes it the favorite in the city. Leisure Valley (Approx. 7km) and Alliance Francaise ( Approx. 3km) are nearby tourist spots. Guests can also visit other famous sightseeing places like the Mansa Devi temple, the Rock Garden and Sukhna Lake.